TPT is having their annual Teacher Appreciation sale from May 7 - 8. Products will be discounted up to 28% off! We are having our first link up to promote the big sale. Just add your product below. Also, please help us out by following our blog or linking back to it on yours. Thanks and happy Teacher Appreciation Day! You're welcome! Good luck to you, too! Thanks for the link up. I am a new follower. Thanks for hosting the link up! I am now following you! You're welcome. Thanks for commenting. Your blog looks great, btw.! Thanks for the link up! I like your banner! :) I noticed you're new bloggers. You should link up your blog with my Neighborhood Blog Party on my blog--www.aspiretoinspireblog.com. Thanks for the link up! 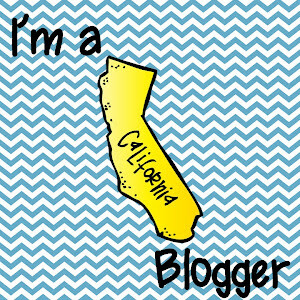 Love your blog =] Am your newest follower. Thanks! We started following your Super Teacher blog.